Want to test a BAG FULL of 2019 @cobragolf gear? 5 committed testers needed for #CobraConnectChallenge 3! If you’re a regular reader of MyGolfSpy, you’ve no doubt noticed we’ve kicked off our 2019 Forum Community Review Season in a big way. We don’t just push the old envelope here at MGS, we lick it up and down and stamp it for Extra Special Delivery. It’s go big or go home. And this one’s big. A bag full of Cobra F9 big, to be exact. 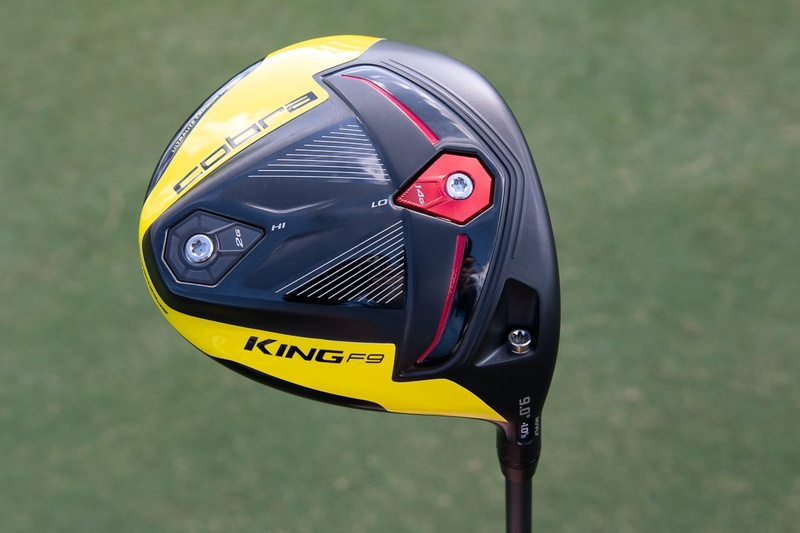 You saw how well the Cobra F9 driver performed in this year’s MGS Most Wanted Driver Testing, and you’ve read our First Look previews on the Cobra F9 metal woods, F9 irons and hybrids (standard and single length) as well as the new Cobra King wedges and Cobra’s stand and cart bags. We’re looking for FIVE of you to test, review and keep the whole kit and kaboodle. 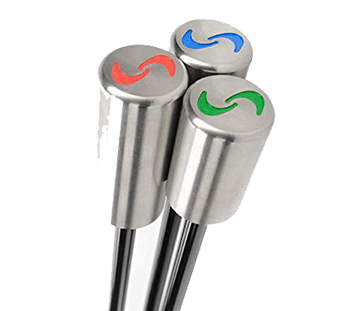 It’s MyGolfSpy’s 3rd Annual Cobra Connect Challenge. FIVE of you will be outfitted with a full bag of Cobra’s 2019 equipment for a summer-long competition with your fellow testers using Cobra’s custom Arccos 360 with Caddie. The five chosen testers will first receive a full Arccos 360 set for their current gamers and will spend the first month of the Challenge setting a performance baseline. Once the new Cobra gear arrives, you’ll spend the rest of the season practicing, playing, and tracking your data all while discussing your journey in the MyGolfSpy Forum and on social media. Along the way, Cobra will offer up competitions and prizes to help keep things interesting. How’s that for a way to spend the 2019 golf season? First, to be eligible, you must be an active member in good standing of MyGolfSpy’s Community Forum (Click here to join if you’re not already a member). Second, you must be an avid, detail-oriented and social media savvy golfer who plays his or her golf anywhere on the Planet Earth. Third, you must apply ONLY in the Official 2019 Cobra Connect Challenge 3 Application thread in the MyGolfSpy Community Forum (Click here to apply). 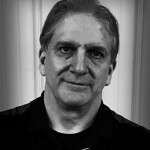 And finally, you must commit your 2019 golf season to gaming your new Cobra F9 gear, using the Cobra Connect system to help improve your game, and sharing your journey with fellow golfers in the MyGolfSpy Community Forum and on Social Media. Oh…and to winning additional prizes along the way. 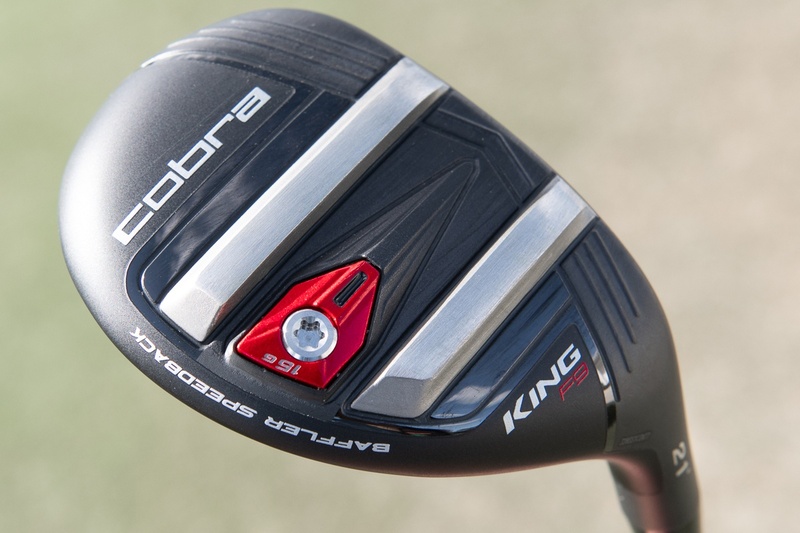 The first two Cobra Connect Challenges proved to be a ton of fun for the testers and MyGolfSpy’s Community Forum members. As you know, MyGolfSpy takes its product testing very seriously, and we expect to do likewise. In this case, it’s a season-long commitment to on-course play, social media interaction, and substantial MyGolfSpy Forum participation. In return, you get a full bag of new Cobra gear, the chance to win some great prizes, and have a blast along the way. Remember, you must apply ONLY in the official Cobra Connect Challenge 3 Application thread in the MyGolfSpy Forum. We’ll announce our testers in that thread next week. PLAYING TM AND AM LOOKING TO TRY SOMETHING DIFFERENT AND HAVE BEEN CONSIDERING THESE FOR A WHILE. Off 14 handicap, I use Titleist 917 woods and 918 irons. I would love to try the set. Would love to do it but probably not avid enough! I have a cobra hybrid flyz and it’s wonderful!! Also high handycap and not play often enough! Hope they pick different level players! Good luck!! Details is my force I am not afraid of giving the best results on all aspects of the different specs and to pinpoint the high and low ,but always made politely accurate and with empathy. I use the 7Wood now like a Rolex with a perfect swing at about 190-210…every time! Here’s detail oriented for you…on the signup thread MGS shows the driver as “Fastback” but the driver shown is called the “Speedback”. What’s up with that? Nothing I could find on the Cobra website calls it Fastback. I have been using Cobra Irons and fairway woods for the last ten years, I have updated my driver 4 years ago, but still, use the other clubs, my handicap is 12 and I have played in states like M Montana, Wyoming, Texas, Germany England with these clubs. Looking forward! I lost my clubs in a different life and would very much like to start over and become your test tube baby! Let’s Rock! Congratulations! You just disqualified yourself. 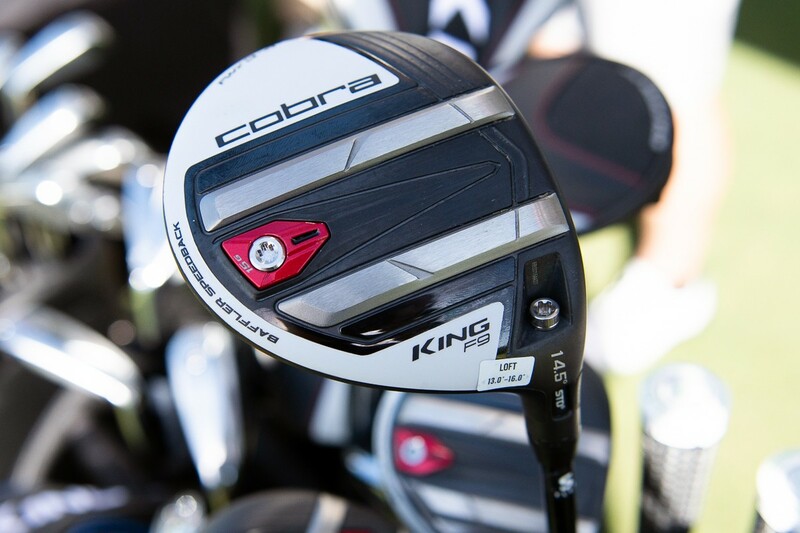 Can you swap out the f9 irons for the King forged cb/mb’s? They still come with Arrcos. Wow! What a great opportunity for someone. It would be awesome to have the chance to test Coba gear!!!! why can’t we in Scotland not enter your comps. Not just Scotland, Asia as well. Went to the comments section too fast. My bad. I think they mentioned anywhere.in the world,and scotland!